Ethan Snoreck, also known as Whethan, is considered by many as a prodigy in the realm of electronic music. The Chicago native first rose to fame in 2016 after his future bass inspired remix of Mssingno’s “XE3” blew up; garnering over 11 million plays on SoundCloud and 7 million views on Youtube. 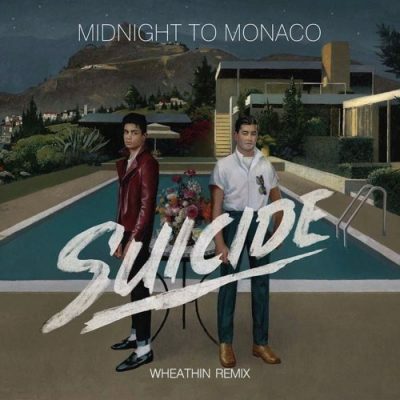 At age 16, Whethan became the youngest producer to ever release on Australian label Future Classic with his spin on “Suicide” by Midnight Monaco. After his early success, Ethan put a halt to remixing and started working on his own original tracks. He began collaborating with big names like Charli XCX, Dua Lipa, Louis The Child, Flux Pavilion and Oliver Tree. One of his most recent singles “High” was even featured in the film Fifty Shades Freed. 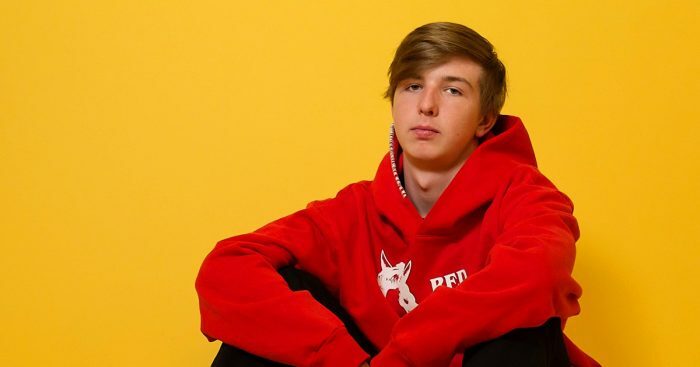 All of Whethan’s original songs have done exceptionally well and were instrumental in the formation of his signature sound. 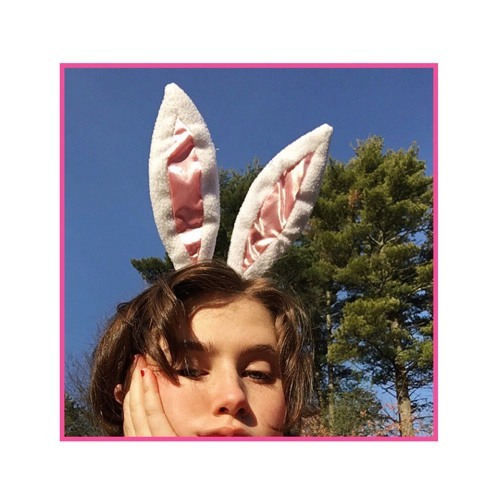 With his latest remix of the song “Pretty Girl” by indie pop artist Clairo, Ethan has taken us back to his humble beginnings as a young producer. The first portion of the track opens up with Clairo’s gorgeous vocals laid over a groovy beat. As the song transitions into the main drop, Whethan’s incredible production takes off. Thick, juicy synths bounce up and down while a filthy bassline floods the listener’s ears. Ethan manages to incorporate elements of his older remixes while remaining fresh and true to himself. This track is a gem. You don’t want to miss Whethan live on his tour this summer. He is playing at some of the most insane festivals, the likes of which include Mamby On The Beach in Chicago, Bud Light Dreams in Toronto, FVDED In The Park in Surrey, BC, and at the Capitol Hill Block Party in Seattle. 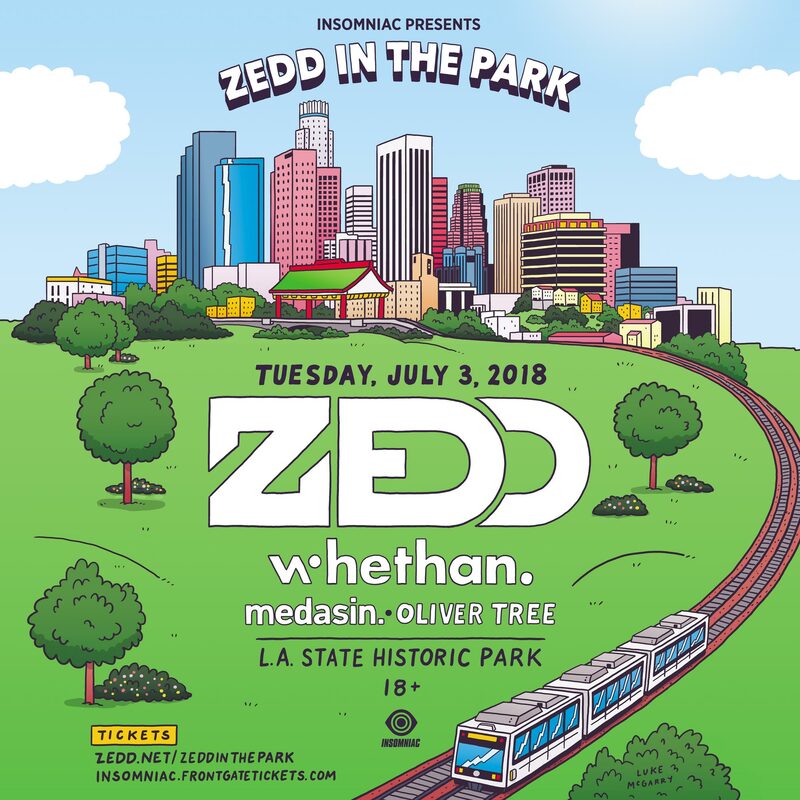 Ethan is also performing in Los Angeles at Zedd In The Park where he is sure to bring out meme sensation and frequent collaborator, Oliver Tree. Expect big things to come out of this electronic pop wizard in the future.